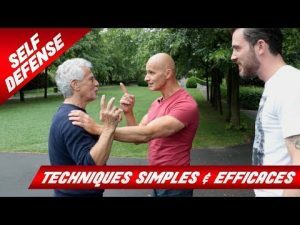 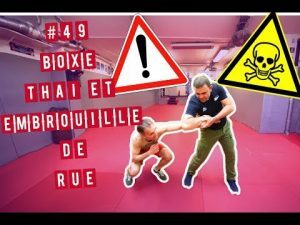 #forty nine BOXE THAÏ ET SELF DEFENSE – LE MUAY THAÏ PEUT-IL SERVIR DANS LA RUE ? 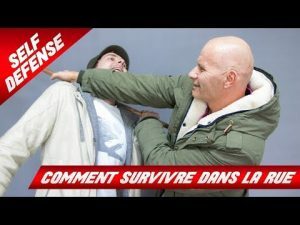 J’AIDE UN YOUTUBEUR A SURVIVRE DANS LA RUE ! 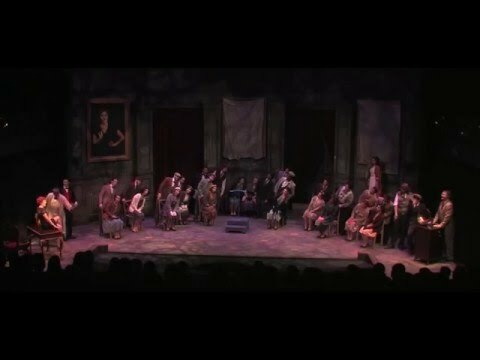 COMMENT SE DÉFENDRE DANS UN LIEU CONFINÉ ?